Orquídea Club Spa not only offers different sports, therapeutic or relaxing modalities, but also that all of them can be perfectly combinable and complementary. The ease of having a meeting center is critical so getting used to practicing healthy living is easy and affordable. Why become a member of Orquídea Club Spa? Orquídea Club Spa opens all day 365 days a year. Free access to our swimming pool area, bar and restaurant. Excellent discounts on all treatments, massages, rituals and Spa programs. Excellent discounts on all our Club services. Free medical check-up when joining. The Club offers three different types of partners, according to the level of services demanded, from simple access to the club and basic sports facilities, to the option of permanent access to Water Circuit, Fitness and swimming pools. Any of the modalities gives right to have special advantages and discounts in activities and facilities. Tuition includes access to: 2 spa uses, 2 gym uses, 2 swimmingpool uses Accompanying members= hotelguest price in the spa, gym and pool services. Fill in the membership form. Provide bank information (IBAN). The charge for the monthly payment will be made through direct debit. From 01 to 15 of the current month ……. Full Fee. From the 16th to the 31st of the current month ……. Half Fee. Fill out a printed form or send an email to: recepcion.spaorquidea@nordotel.com. The deadline to unsubscribe is until the 25th of the current month. After that date, unsubscriptions will not be accepted. Members who have not successfully withdrawn will have to pay the full tuition fee again. If a fee is returned by the bank you will be informed via e-mail. Within 7 days you would have to pay the full fee, as well as the generated bank charges which are € 7.50. You can not re-register as a member with pending payments (fees and bank charges). 2 uses of the Spa Active Circuit (2h 30min). 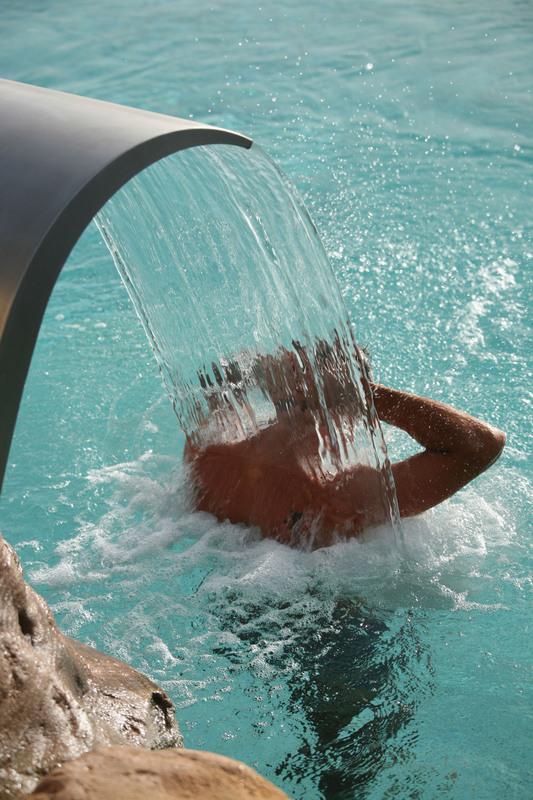 Sports Pool, Tennis, Paddle and Gym: 08:00 a.m. to 08:00 p.m.
Spa Circuit: 10:00 a.m. to 07:30 p.m. Treatments: 10:00 a.m. to 06:00 p.m.
Spa Circuit: from 10:00 a.m. to 07:30 p.m. Treatments: from 10:00 a.m. to 06:00 p.m.
Sports Pool, Tennis, Paddle and Gym: from 08:00 a.m. to 08:00 p.m.
Cafeteria, Thea´s Coffee Shop: 10:00 a.m. to 06:00 p.m.